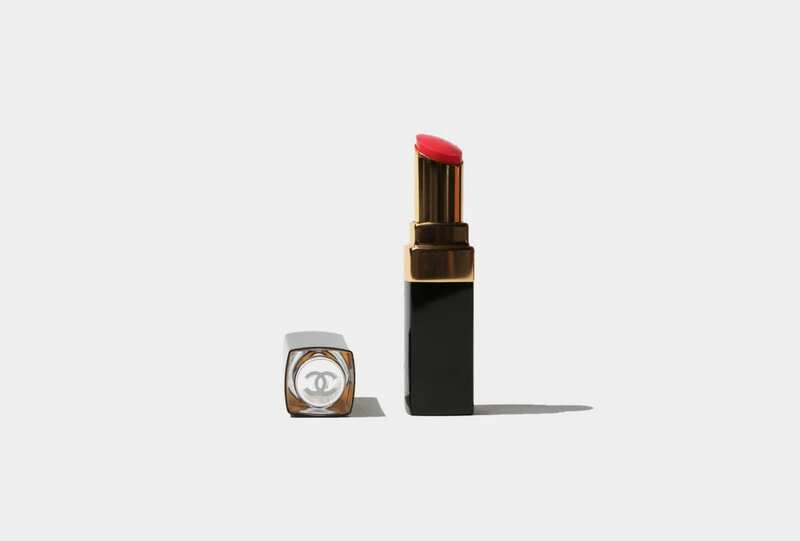 Lipstick that encourages you to follow your instincts? You heard right. 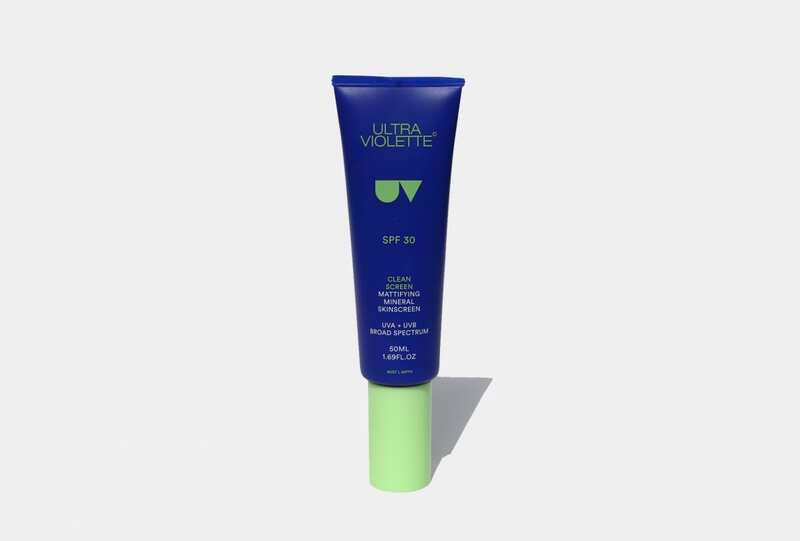 Sunscreen gets a bad rap, but Ultra Violette is here to change that. 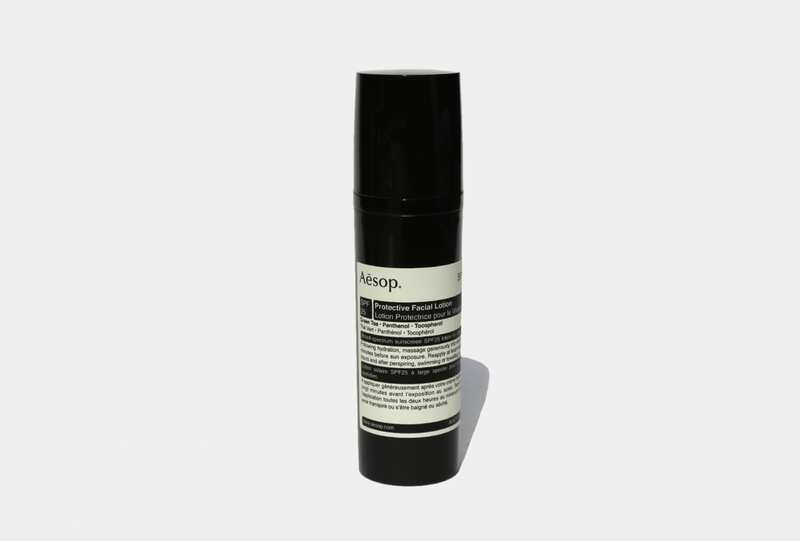 A lotion that’s both a moisturiser and an SPF? We’ll take two, please. The one we’ve been waiting for – Buly 1803 finally launches on Australian shores. 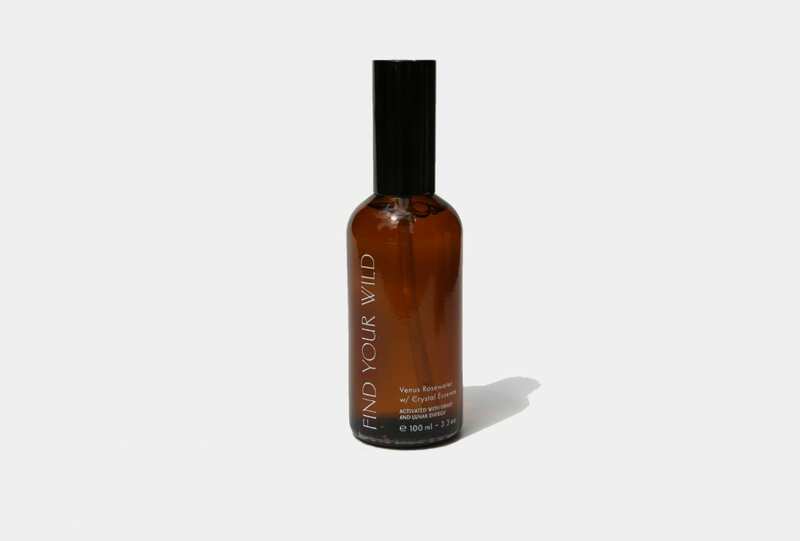 What’s better than a mist of rosewater on fresh morning skin? 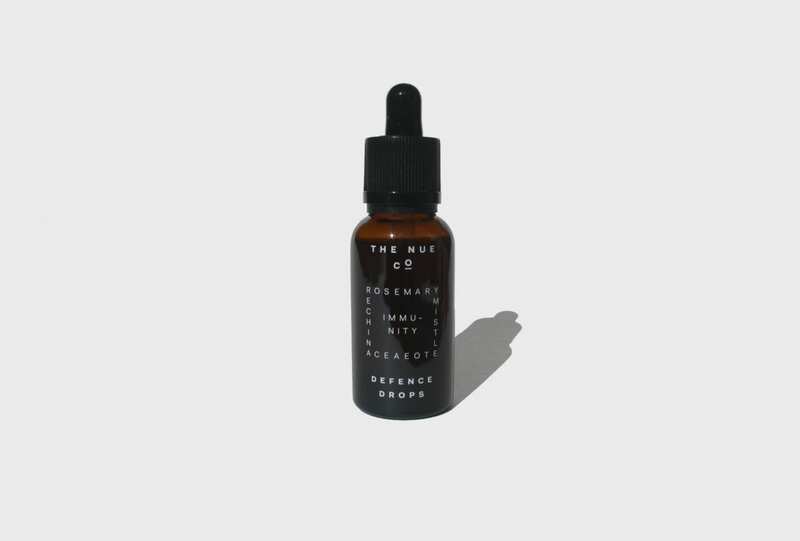 Rosewater that is infused with the cosmos – created under the deep beauty of the Venus / Moon conjunction, that is. 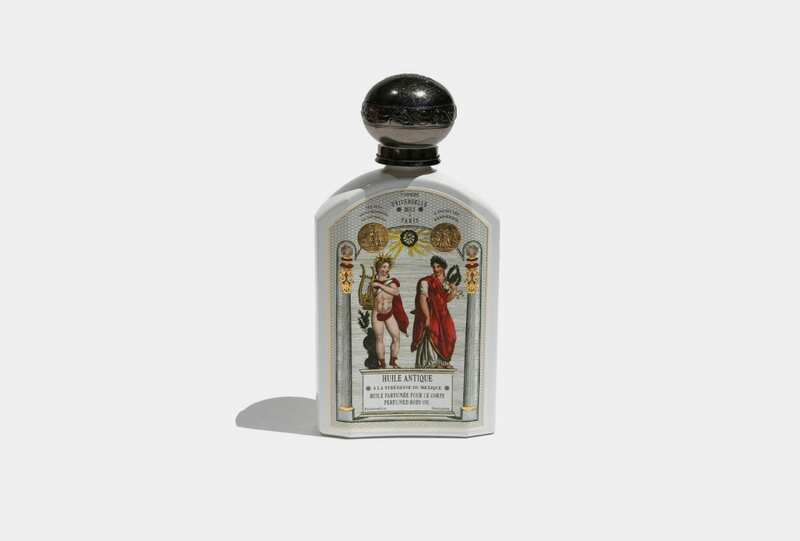 Time poor but in need of some TLC? 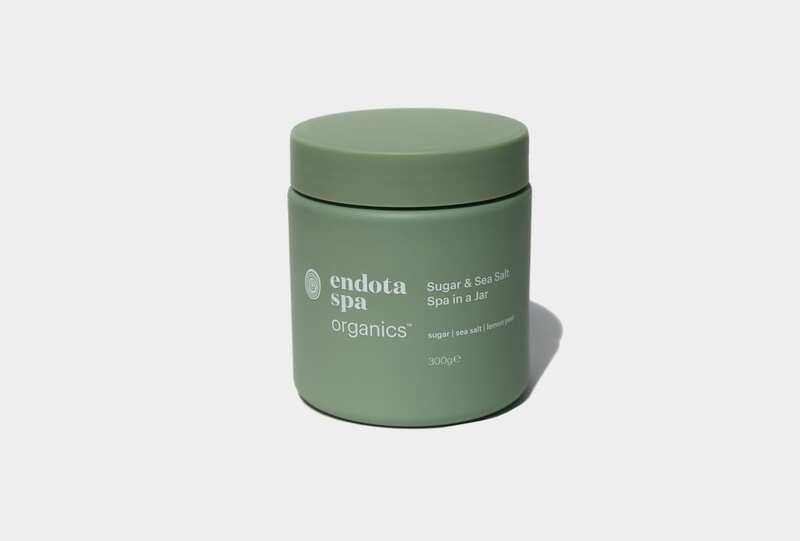 Skip the trip and give yourself a spa treatment at home with Endota’s Spa in a Jar. Waking up has never felt so good, because thanks to Miranda Kerr’s newest mask we’ve got that ‘new love glow’. The best cure is prevention and we’ll take all the help we can get. Long day? Sore limbs? 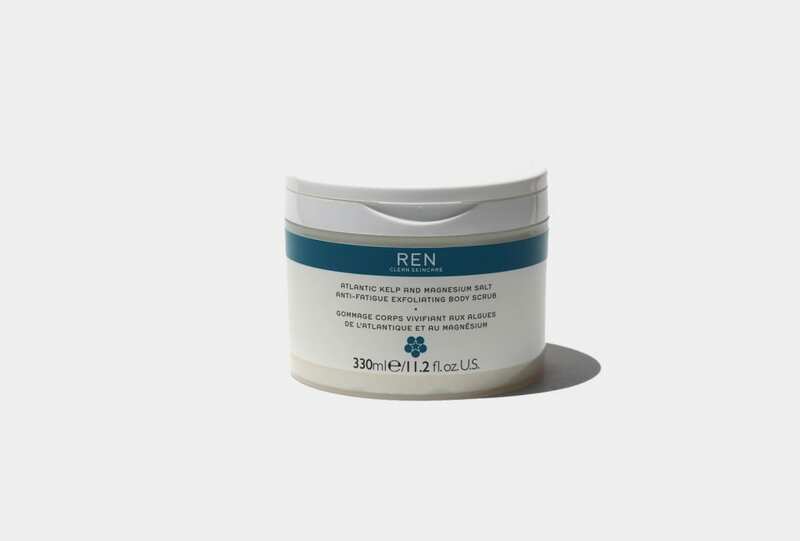 Let Ren scrub it all away. 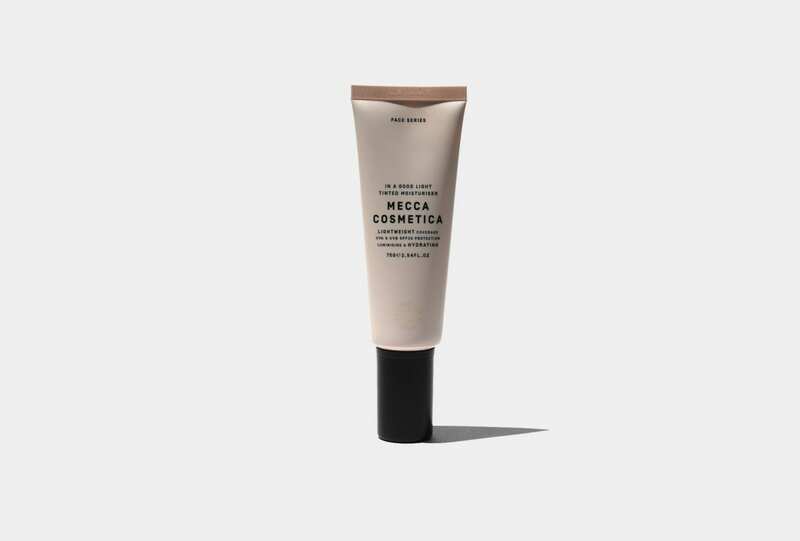 The cult favourite sunscreen by Mecca Cosmetica that’s become our skincare staple.